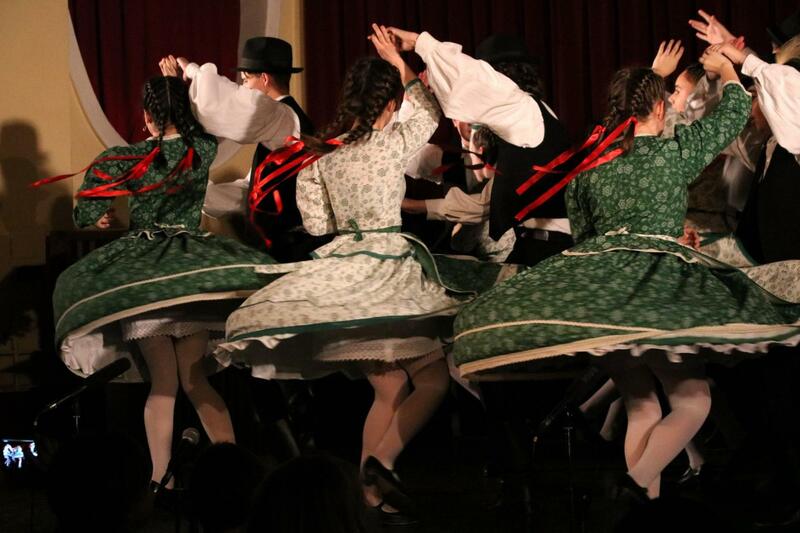 This year, the third annual Welsh-Hungarian Concert and Dance House was held in Cardiff on 23 March. 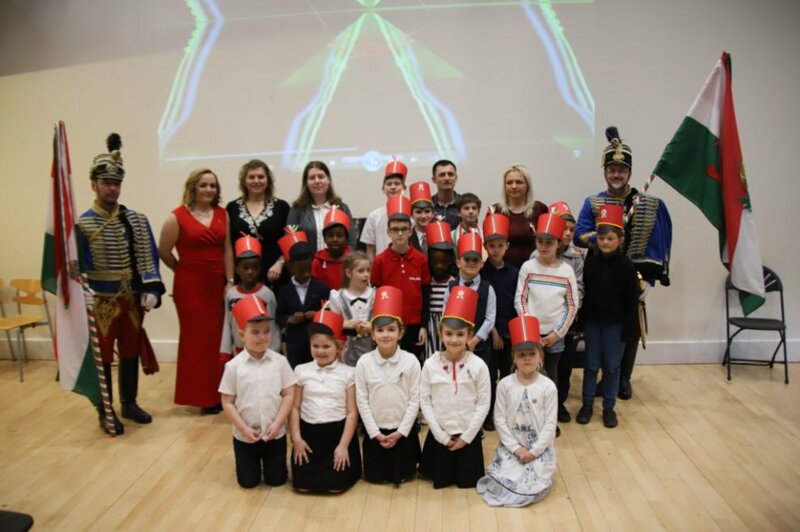 The two leaders of Cardiff’s Hungarian Children’s Center organized the first event of the concert series, titled “In memoriam Kodály.” The annual event aims to demonstrate the rich tradition of folk songs shared by both Wales and Hungary. During this year’s concert, the Hungarian community commemorated the 1848-49 Revolution and War for Independence. Elizabeth Sillo, Dorothy Singh and the members of the BBC Welsh National Choir performed at the event. 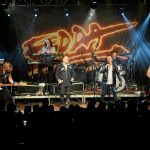 The audience was given a chance to become familiar with Welsh instruments, including the folk harp, and witnessed Monti’s Csárdás performed on violin. This year, the program also included children’s choirs and violinists from Cardiff, Newport and West-Wales. 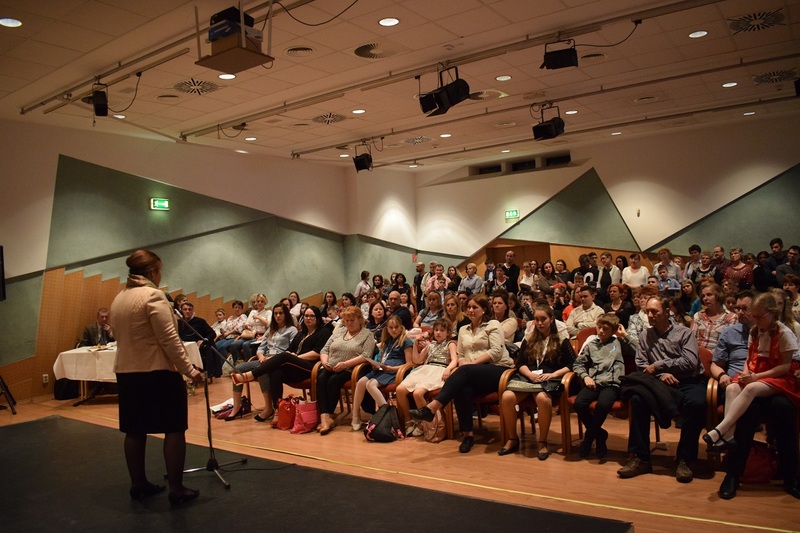 On March 30th, the Association of Hungarian Educators in Austria (AMAPED) had its tenth annual storytelling and poem recitation competition. A total of 185 competitors took part in the event held at the AMAPED center and the Collegium Hungaricum in Vienna. 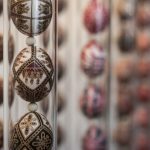 In addition to competitors from Austria, participants arrived from Hungary, Upper Hungary and Vojvodina. People of all ages were invited to compete in the competition. 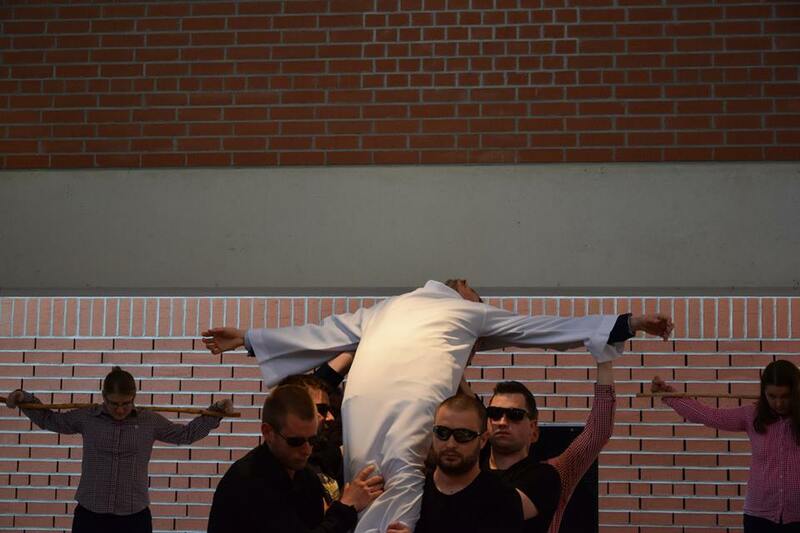 On March 31st, the fourth Sunday of Lent, young people from the Hungarian Catholic Church, the Hungarian-speaking Reformed Church and the St. László Catholic Mission of Augsburg performed a Passion play at St. Elizabeth Church in Munich. The performance based on the Gospel of Luke was directed by Ádám Kaj, a former Kőrösi scholarship holder. 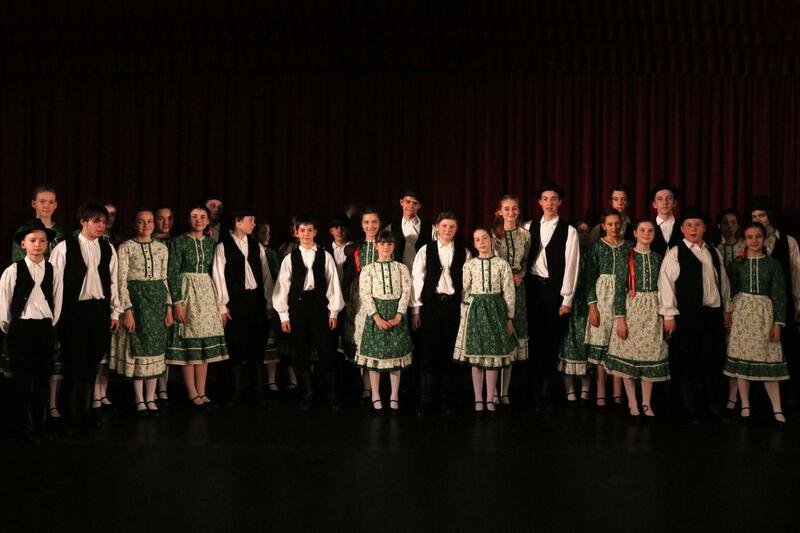 At the end of January, the Talpalat Folk Dance Group and the theatre group from the Teleki Hungarian House visited Debrecen and performed at the DMK center. The theater group put on a play from Nagybánya in front of a full house and was followed by a performance by the Talpalat Dance Group. After the show, children explored the Hungarian city, including the Debrecen Church designed by Mihály Péchy, the same architect who outlined the plans for the church of Nagybánya. Pope Francis is scheduled to pay a visit to Romania at the beginning of June. The head of the Catholic Church will attend the Csíksomlyó Pilgrimage in Transylvania, the greatest Catholic event of this sort for Hungarians. Rezső Boros, a Petőfi scholarship holder from the Association of Csángó Hungarians of Moldavia, shared a video showing how the Csángós are preparing for the upcoming papal visit. ‘Aunt Magdó’ from Pokolpatak has prepared a folk song she was taught as a young girl during a papal visit.